God greatly blessed this blog in 2013. My prayer is that each and every visitor saw Jesus reflected in the pages, felt words of encouragement printed on their hearts and closed the browser with a mysterious sense peace that passes all understanding. I have been greatly blessed by your presence and comments. 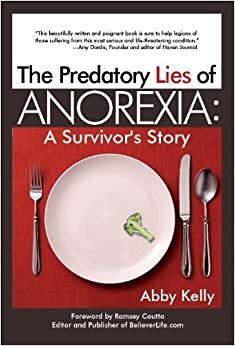 As The Predatory Lies of Anorexia: A Survivor’s Story, arrives early this year, I believe that God will multiply the comfort you find here, increase the purpose and power of my prose and draw us closer to Him each and every day. Thanks for being here.